A U.S. service member who fought in Vietnam will move to his final resting place at Arlington National Cemetery this week. 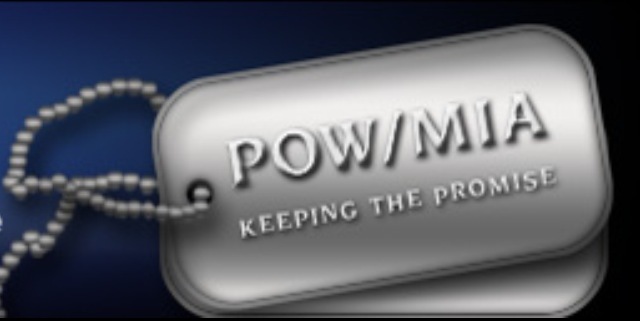 The Department of Defense POW/Missing Personnel Office announced March 18 that the remains of Army Staff Sgt. Lawrence Woods of Clarksville, Tenn., will be buried as part of group on March 21 at Arlington in a ceremony honoring the servicemen who were lost in an aircraft crash on Oct. 24, 1964. Woods and seven other service members were aboard a C-123 Provider aircraft that crashed when it was struck by enemy fire while resupplying the U.S. Special Forces camp at Bu Prang, Vietnam, according to a Defense Department release. Accompanying Woods on the aircraft were Air Force service members Capt. Valmore W. Bourque, 1st Lt. Edward J. Krukowiski, 1st Lt. Robert G. Armstrong, Staff Sgt. Ernest J. Halvorson, Staff Sgt. Theodore B. Phillips, Airman 1st Class Eugene Richardson and Army Pfc. Charles P. Sparks. U.S. forces were able to recover the remains of seven of the crew members shortly after the crash, but could not locate Woods. A joint U.S./Socialist Republic of Vietnam team surveyed the site — identified earlier to be on the Vietnam side of the border — in 1999, and confirmed that the wreckage correlated to a U.S. C-123 Provider aircraft. U.S. and Vietnamese teams excavated the site in 2009 and 2010, and recovered human remains and additional evidence. Scientists from the Joint POW/MIA Accounting Command were later able to identify that the remains belonged to Woods. There are still 1,642 American service members that are unaccounted-for from the Vietnam War.